How is the University of Waterloo, including the Waterloo Indigenous Student Centre, addressing the Truth and Reconciliation Commission’s 94 Calls to Action? This website is a hub for projects and initiatives by members of the University and partners that respond to the Calls to Action for reconciliation amongst Indigenous peoples and all Canadians. The current issue of Decolonization: Indigeneity, Education and Society is out now! 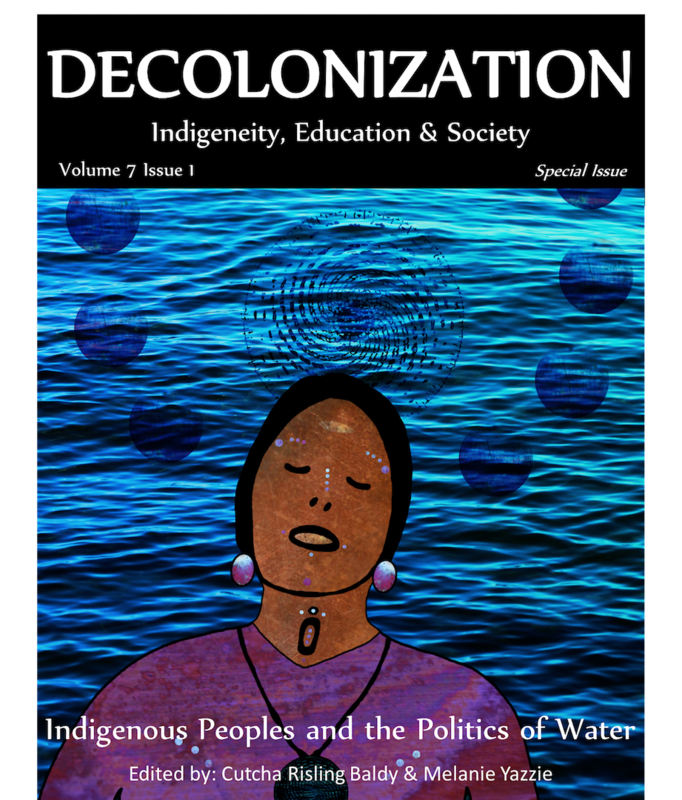 It is a special issue edited by Cutcha Risling Baldy and Malanie K. Yazzie focusing on Indigenous Peoples and the politics of water. 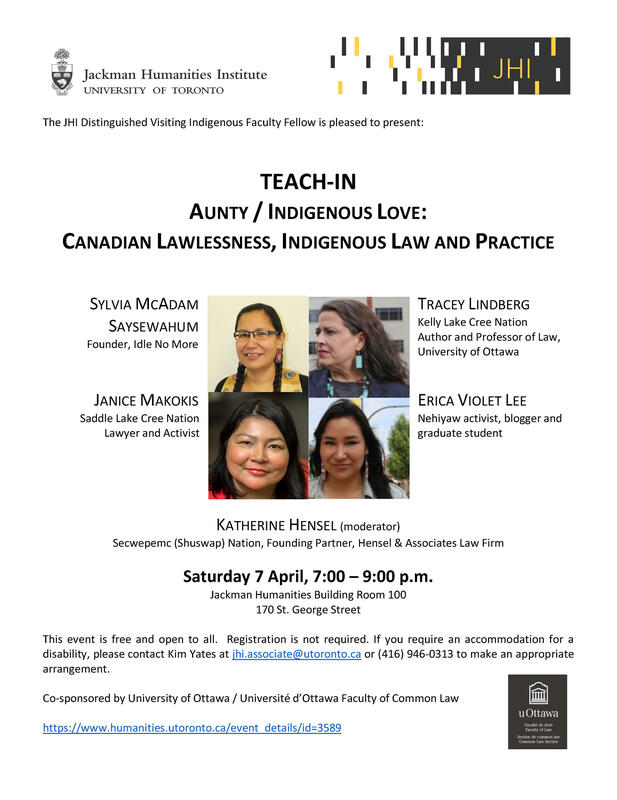 Decolonization: Indigeneity, Education and Society solicits any work purposefully engaged in the decolonization process, regardless of discipline or field, encouraging work that actively seeks undisciplinary connections that work both against and beyond the Western academy. The Blanket Exercise includes points of reference about the historical and contemporary relationship between Indigenous populations and the imposed colonial systems in Canada. This activity takes us through a historical timeline of events that have social, political, economic and racial identity implications on Indigenous populations. The Waterloo Indigenous Student Centre acknowledges that we are on the traditional territory of ‎ the Neutral, Anishnawbe and Haudenosaunee peoples. The University of Waterloo is situated on the Haldimand Tract, the land promised to the Six Nations that includes six miles on each side of the Grand River.